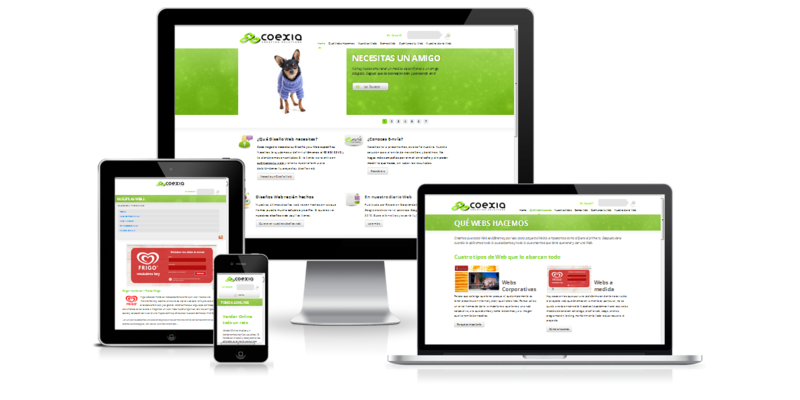 Website, SEO SEM Digital Marketing. All in one service under one roof..
Don’t Invest in Social Media Marketing without consulting us. Need A Website or Blog? Get Android App for your business. We Create Mobile Friendly, HTML5 and Responsive Websites. We Build sites keeping Search Engine and Visitors in mind. Why not give your customers new way to connect with your business. 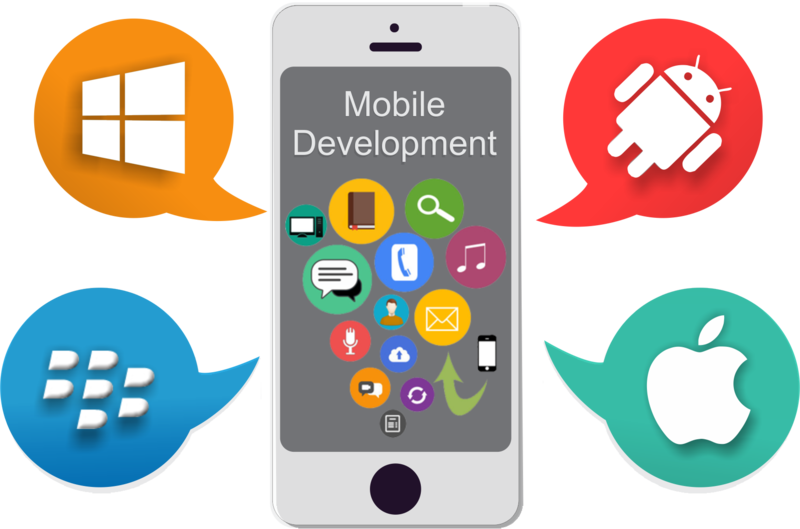 We Develop Android and iOS Apps For your Business Or Convert Your Existing Website to App. Digital Marketing is new weapon in your business. No Business can survive without Digital Marketing. 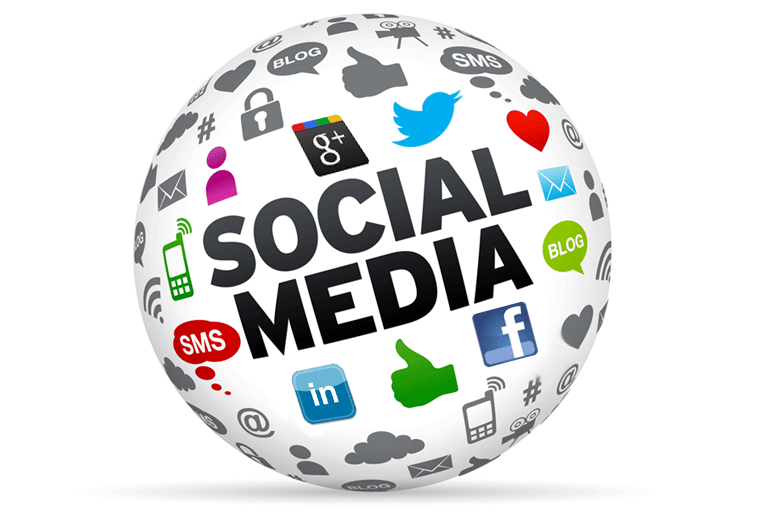 Get More Visitors, Traffic and Convert them As Your Customer with our Social Media Marketing. Gain Targeted followers and customers. Host your website on blazing fast servers. Our servers are located in USA. 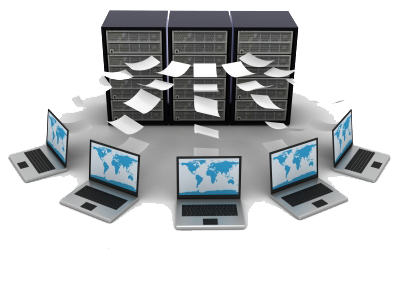 99.9% Uptime guaranteed servers to handle all sort of business and corporate sites. 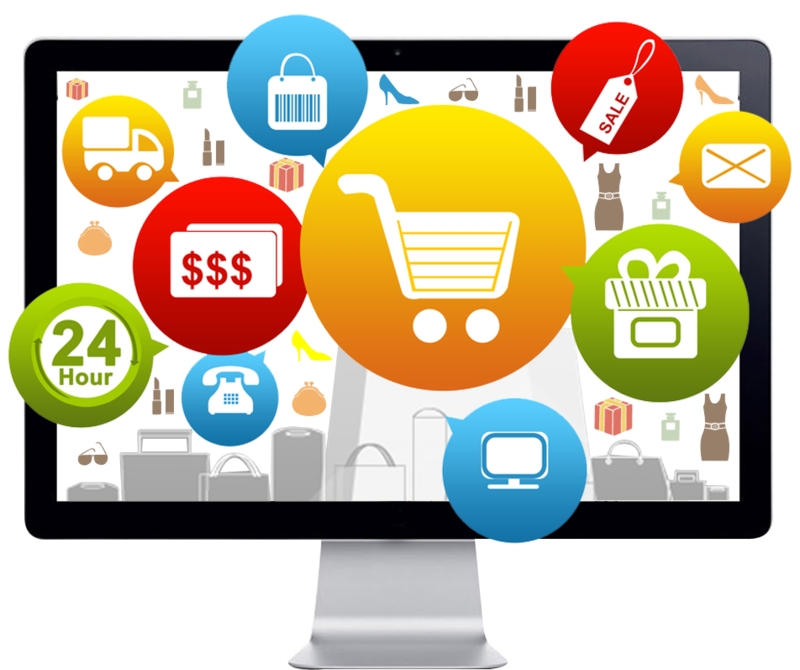 Want to sell your product or services online? Let us do it for you. Thank you for stopping by. 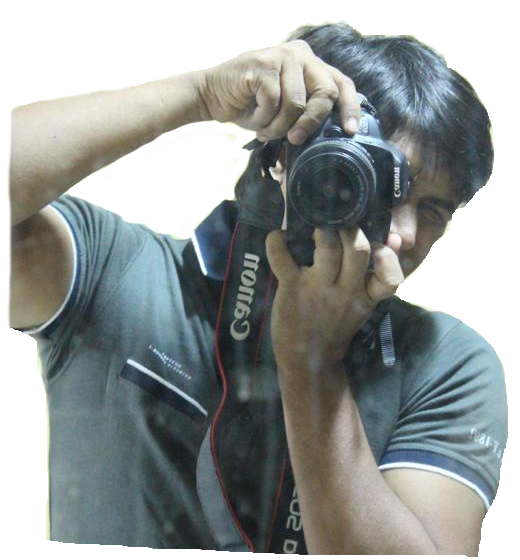 I am Tabrej Khan and I am a webmaster with 7+ years of first hand experience. I have built hundreds of website for our clients. Apart from web development I have promoted thousands of websites. Hi this is Jessica. I own an ecommerce business which was setup by Tab. I am very happy with his work and I highly recommend his services. I found Tab on a Warrior Forum for a small task but since then I am a regular and returning client to this amazing Indian guy.